This is a high quality children sofa. 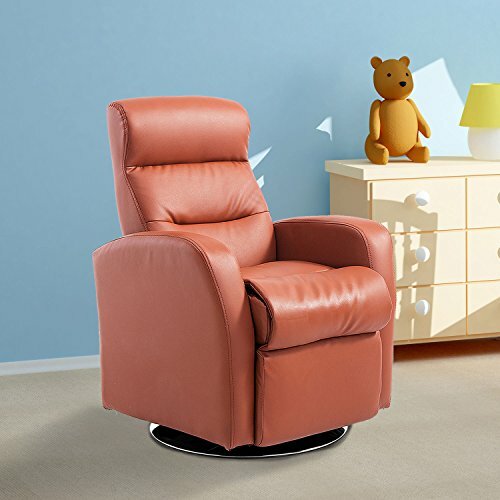 With this kid recliner chair, your children will now be able to enjoy the comforts that adult experience with a lounge recliner. This chair has solid wooden frame with soft foam will largely make kids enjoy a rest. With the brown outlook, this sofa is resistant to dirty, thus parents don¡¯t worry about washing it every day. Besides, the product is durable and solid with 220lbs weight capacity. Don¡¯t wait anymore, click and get one in Qaba.